If you have a child enrolled in a "self defense" program and the instructor is teaching them to kick the knife out of an attackers hand.....do yourself a favor and pull your child out of that school. If you have a child enrolled in a “self defense” program and the instructor is teaching them how to disarm an attacker that has pulled a gun on them, while they are on their knees....do yourself a favor and pull your child out of that school. 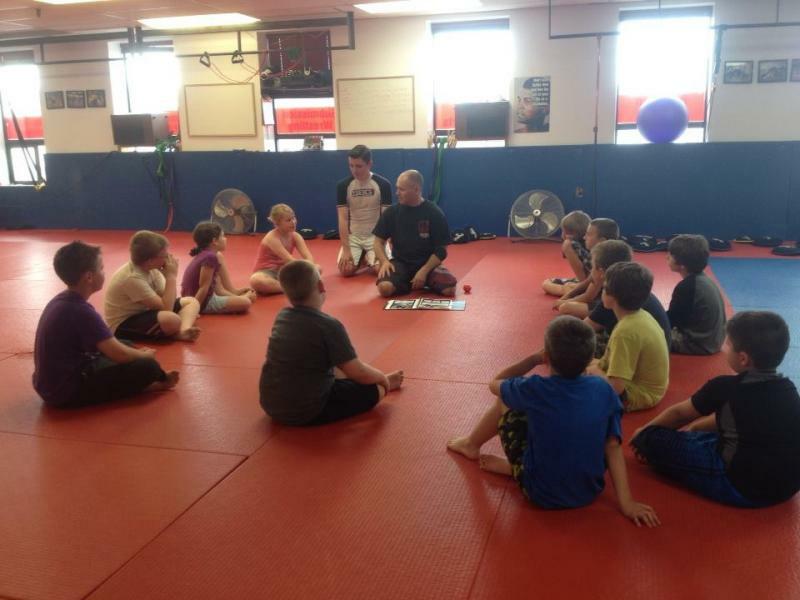 If you have a child enrolled in a "bully proofing" program and the instructor is teaching them how to arm bar the bully to finish them....do yourself a favor and pull your child out of that school. I have watched "black belt" instructors teach kids these techniques, and someone needs to say what needs to be said...the instructor should just stop teaching....it is irresponsible to take kids and tell them that this is how you should defend yourselves...to me it is a health and safety issue...and it's your child's health and safety they are putting at risk. Trying to kick a knife out of someone’s hand is just pure fantasy, and should be left to actors in the movies, not real life situations. Teaching a child gun disarms, while they are on their knees pretending to be a hostage, is just pure silliness. 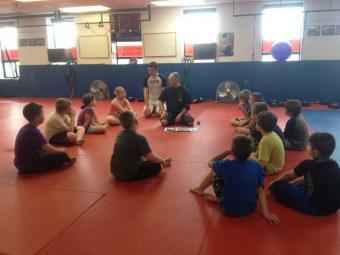 And there is so much more to bully proofing then taking a child a telling them to arm bar someone to finish them. Bully Proofing has more to do with awareness, emotional control and verbal skills then physical techniques. I"ll put it up against anyones programs....anyone....because no one will even come close to the quality of my S.A.F.E. System. There is an easy way to find out just how good my S.A.F.E. System is....sign your child up for our Quickstart Program and experience it for yourselves!